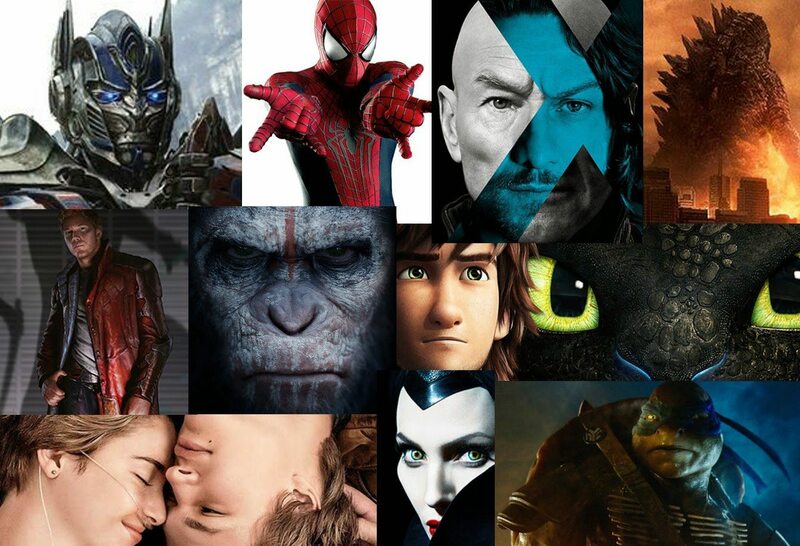 What Was the Best Movie of Summer 2014? By	Jon Negroni 10 Comments on What Was the Best Movie of Summer 2014? There were plenty of enjoyable big screen outings this summer, but which one was your favorite? The best?